The Fundación Canal in Madrid this week opens an exclusive exhibition focused on the work of Surrealist artist Man Ray. The show, which is entitled ‘Dreamy Objects’, includes over 100 photographs and objects by the artist Emmanuel Radnitzky (1890-1976) who went by the pseudonym Man Ray. The works have been sourced from a number of private art collections across Spain and Europe, and together create an unmissable journey through the unique world created by Radnitzky where dreams, memories and wishes overlap. Divided into six sections, ‘Dreamy Objects’ includes examples of the artist’s ‘rayographs’, mannequins and poetic devices that highlight his close relationship with Marcel Duchamp. 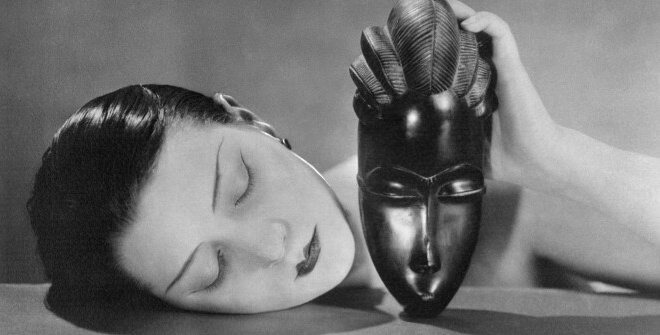 Although he was born in Philadelphia, Man Ray spent most of his career in Paris, playing a key role in the Dadaist and Surrealist movements and gaining renown for his striking photos and portraits, among other avant-garde creations.